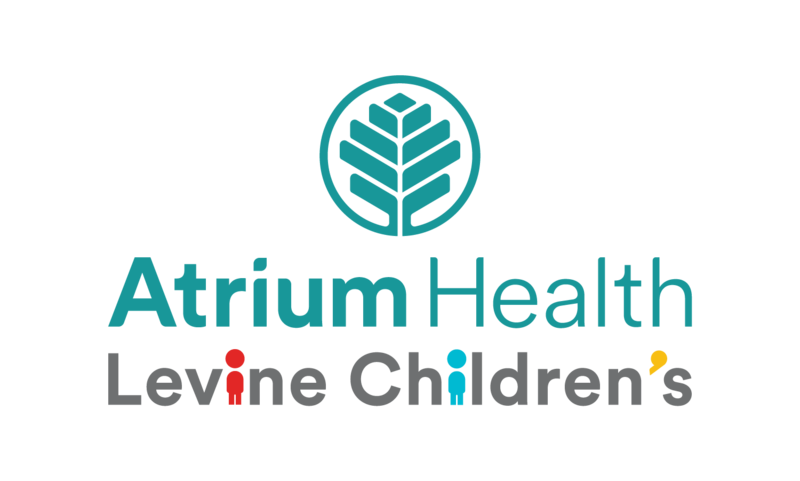 Today we’re talking to Dr. Josh Martin, a pediatrician at Atrium Health Levine Children’s Charlotte Pediatric Clinic. We dive into a the preschool years. Dr. Martin gives great advice on issues that commonly pop up – like biting, tantrums, and more. It’s a Smarty must-listen if you’re in the early years! Click to listen to the podcast. Want more Smarty podcasts? Click here and please rate, review, and share, share, share! Dr. Josh Martin was born and raised in Matthews, North Carolina. 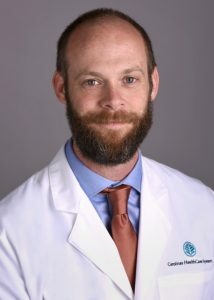 He completed his medical education in California, where he has spent the last 10 years until recently returning home to Charlotte. 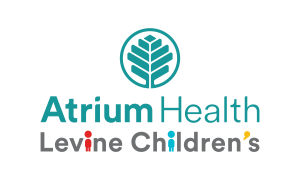 Dr. Martin enjoys all aspects of pediatric care, but especially enjoys working with newborns and their families. Outside of work, Dr. Martin spends as much time as possible out of doors, including rock climbing and mountaineering. 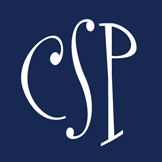 Visit Dr. Martin at Charlotte Pediatric Clinic’s SouthPark office. Don’t forget to exercise their brains this summer!